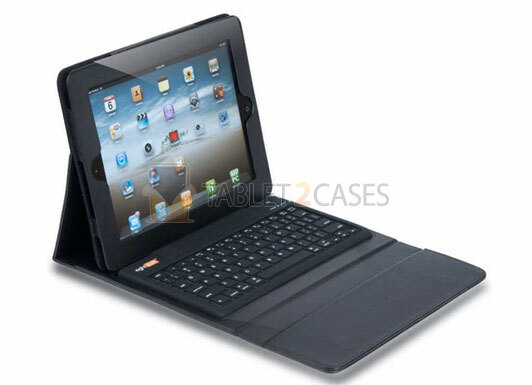 Solid Line RightShift Bluetooth iPad 2 Keyboard Case is a unique tablet keyboard case featuring a right shift key allowing true touch typing. 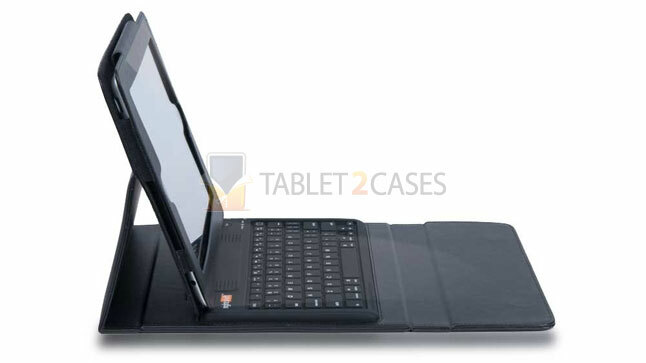 The new case not only features a full sized keyboard, but is also a great book tablet case and can turn into a tablet stand case . The RightShift keyboard offers 90 hours of continuous typing once fully charged. The case comes with its own USB to microUSB charging cable and can be fully charged in just 4 hours. 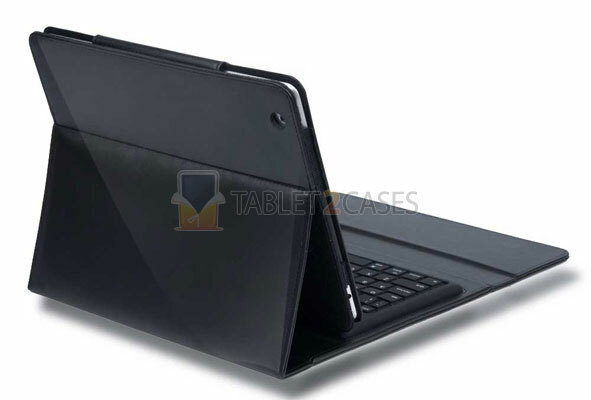 Solid Line guarantees that the battery will last for 3 years and the keyboard can withstand 500 million keystrokes. Apart from its one-of-a-kind right shift key the new case also has great impact protection capabilities and will offer several viewing angles perfect for typing and multimedia viewing. 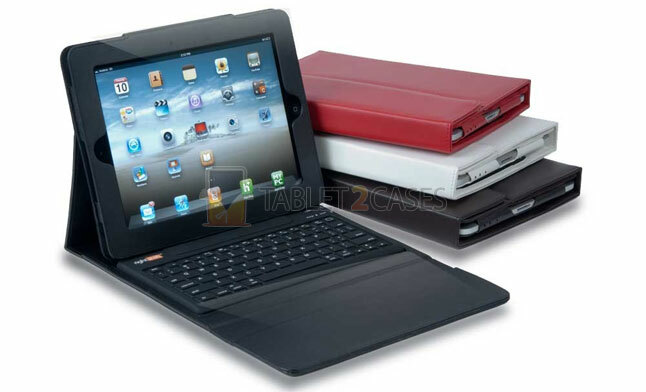 The case is compatible with both the original Apple iPad and iPad 2 . The RightShift comes in white, red, black or brown colors.